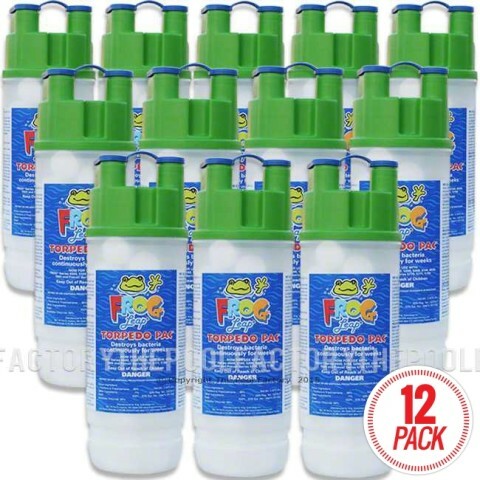 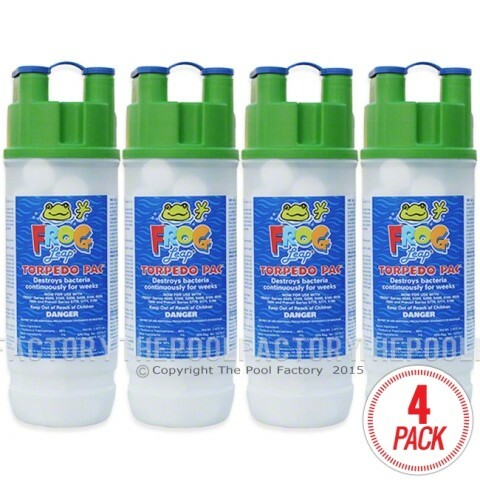 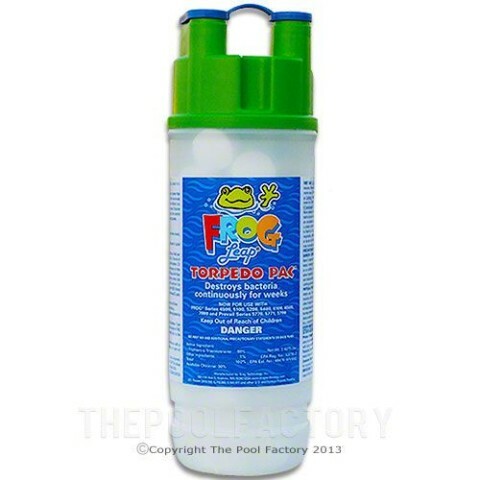 Provides a long lasting a low-dose of chlorine prefilled for no mess. 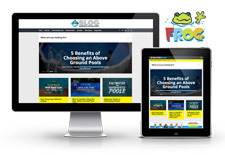 Be sure to visit our blog which is a great resource for how-to's and expert tips. 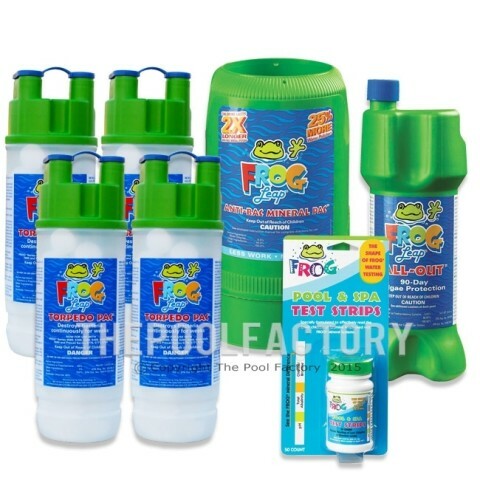 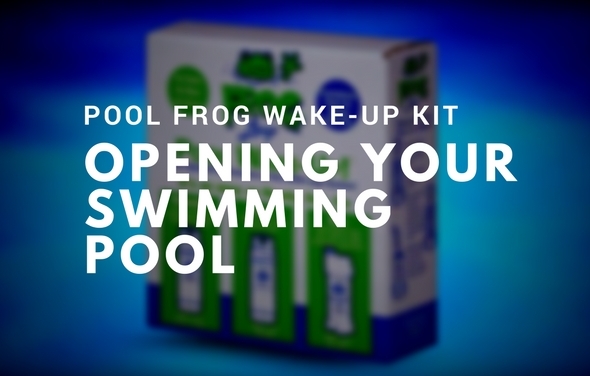 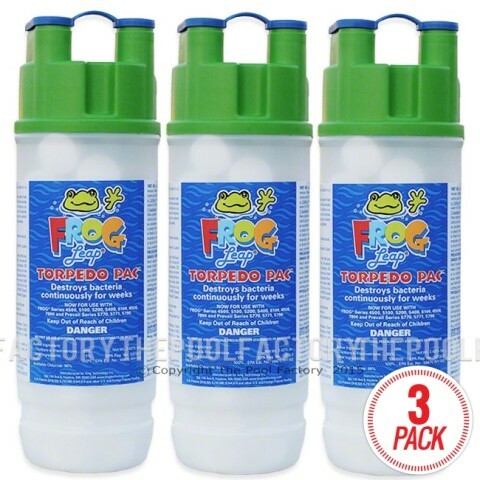 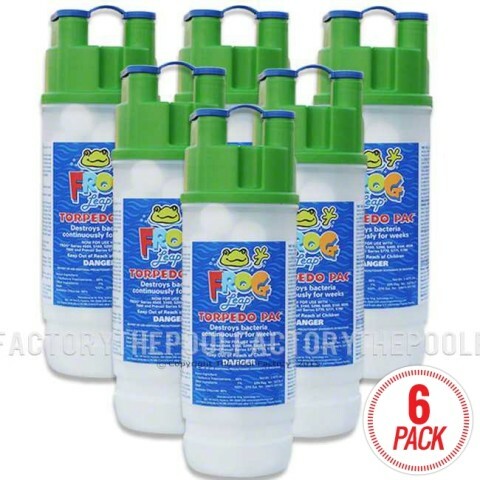 Learn everything there is to know about the Pool Frog and Spa Frog line of products. 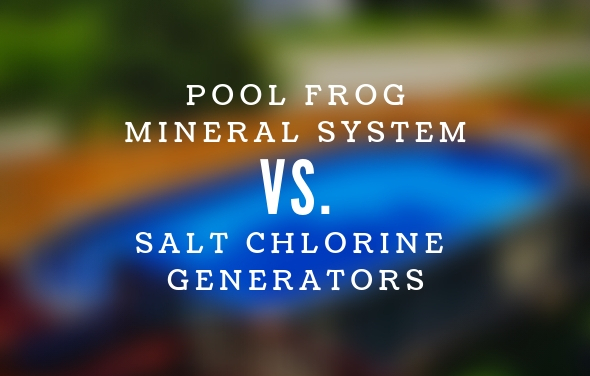 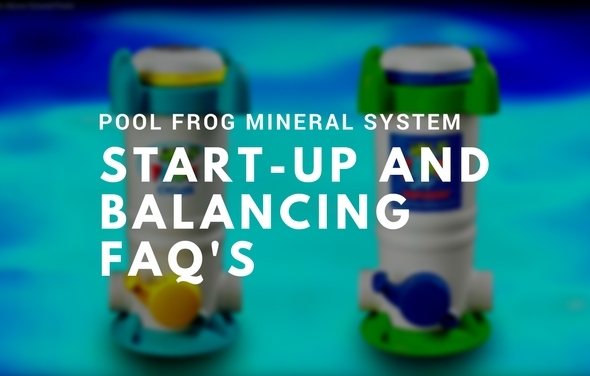 Compare the Pool Frog Mineral System versus Salt Chlorine Generators in this in-depth look by our above ground pool experts at The Pool Factory. 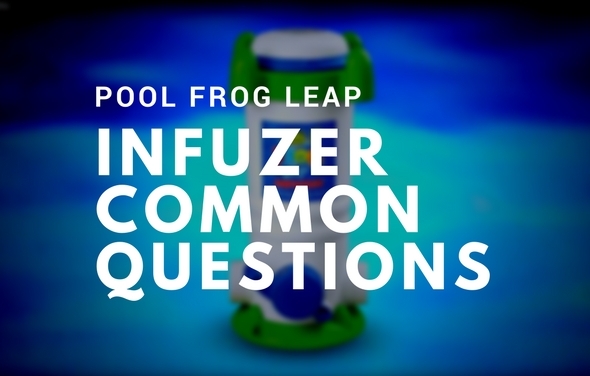 The Pool Frog Infuzer is simply installed after the pump and filter, and controls the flow of water through the system.